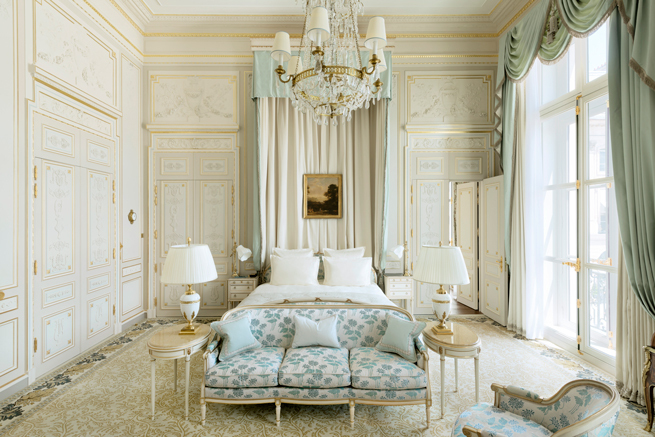 Marry me at the Ritz Paris, on one of the most beautiful squares in the City of Light. The Ritz Paris places all its savoir-faire at your service for a made-to-measure reception in the highest tradition of the French art of entertaining. Our teams are at your disposal to harmonize your special occasion with the enchanting décor of our salons and the refined culinary world of our Executive Chef, Nicolas Sale. At the Ritz Paris, you will always find a setting that suits you. Whether your wedding is a confidential ceremony or a grand affair, our salons can accommodate up to 220 seated guests and 500 guests for a cocktail party. One salon is entirely soundproofed, which makes it possible to dance until dawn. Our Grand Jardin and terraces are unique in Paris and may also be privatized and personalized to adapt as you wish. On the big day, our Executive Chef Nicolas Sale and our Pastry Chef François Perret will take you on an unforgettable culinary journey. 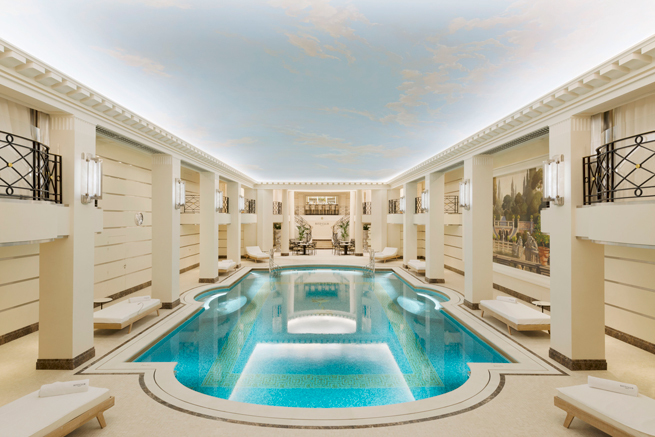 A moment of privileged relaxation: vast and splendid swimming pool, the latest in fitness equipment and the new area "CHANEL au Ritz Paris" dedicated to the art of CHANEL skin care. Grand décor and discreet intimacy to fully experience the French art de vivre.